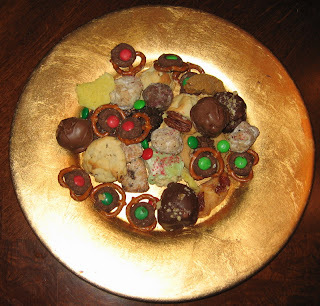 This holiday season saw our 7th annual Christmas cookie exchange. These are all that are left! An evening of festivities with good friends, old and new.